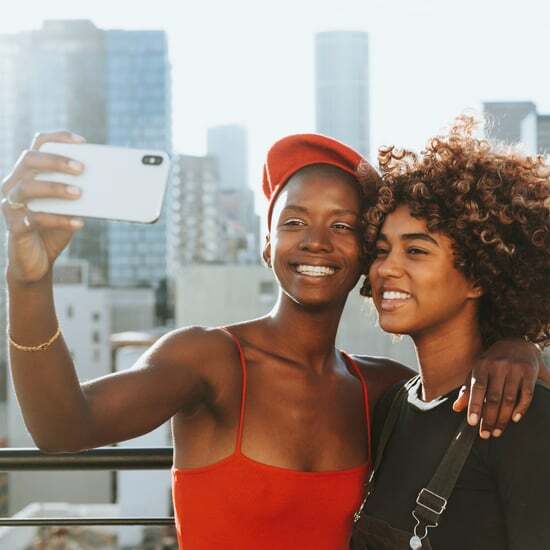 This list of essential geek reads isn't complete — there are plenty of time-travel, tech, and graphic novel editions still to come. 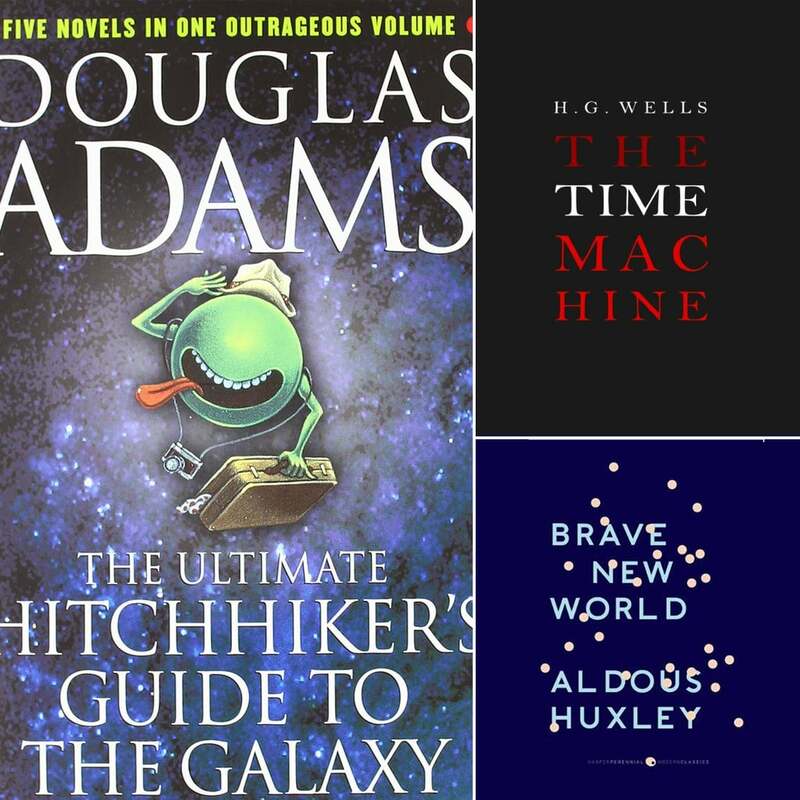 But in the meanwhile, take a look at our recommendations for science fiction stories every geek must know, and tell us which books you've added to the list in 2015. 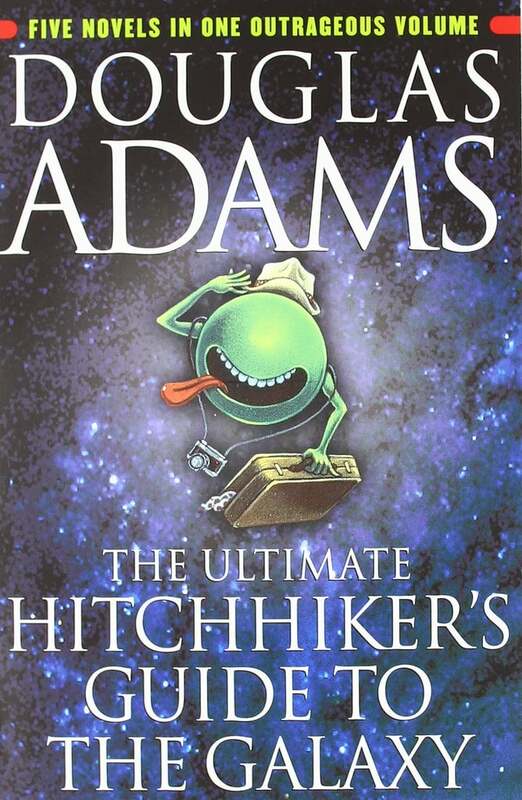 The five novels from Douglas Adams's Hitchhiker series are now one in this definitive volume. Follow Arthur Dent in his journey along the galactic freeway for which Earth was completely demolished. 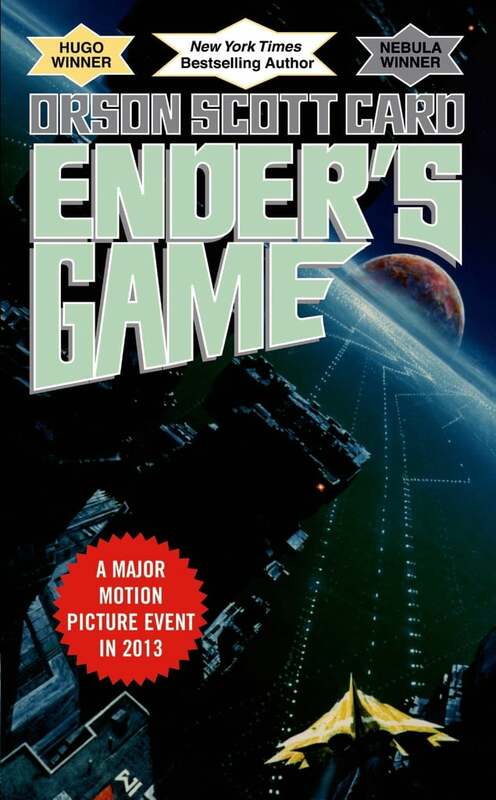 The futuristic Ender's Game series was recently adapted into a major motion picture, and we couldn't be any more excited for the film's release. In the narrative, child geniuses are bred and trained as soldiers to defend the Earth against an alien attack. 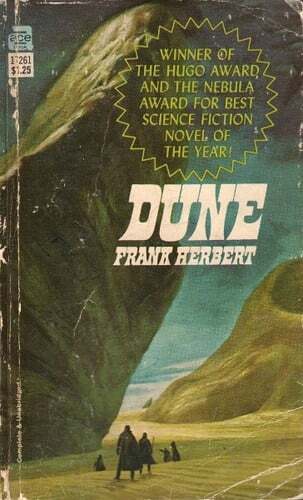 The imaginative Dune is set on the desert planet Arrakis, where a young boy names Paul Atreides avenges his noble family. 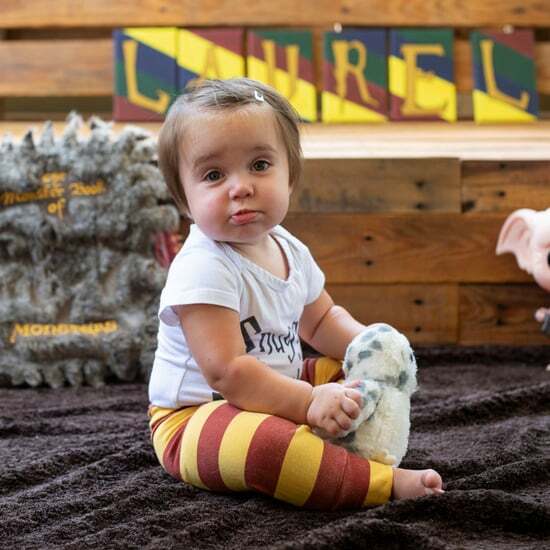 Beware the sandworms! 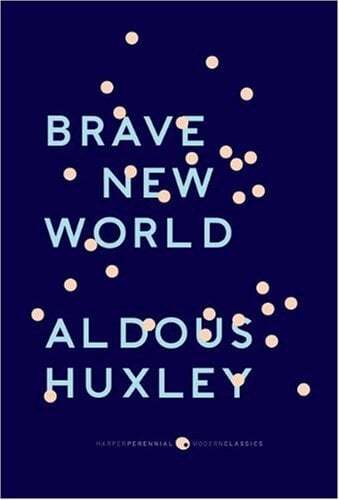 Aldous Huxley's thought-provoking Brave New World is a hair-raising narrative of the utopian World State, in which everyone is cared for — but no one is allowed to extend beyond the confines of their existence. 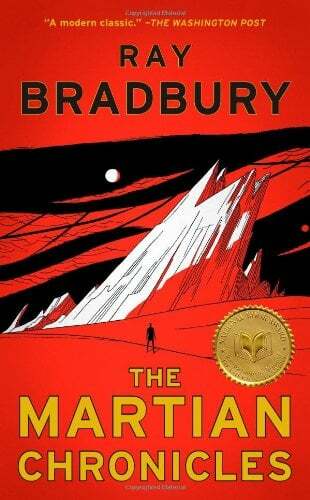 In The Martian Chronicles, humans have reached Mars and are completely entranced by an ancient native race. 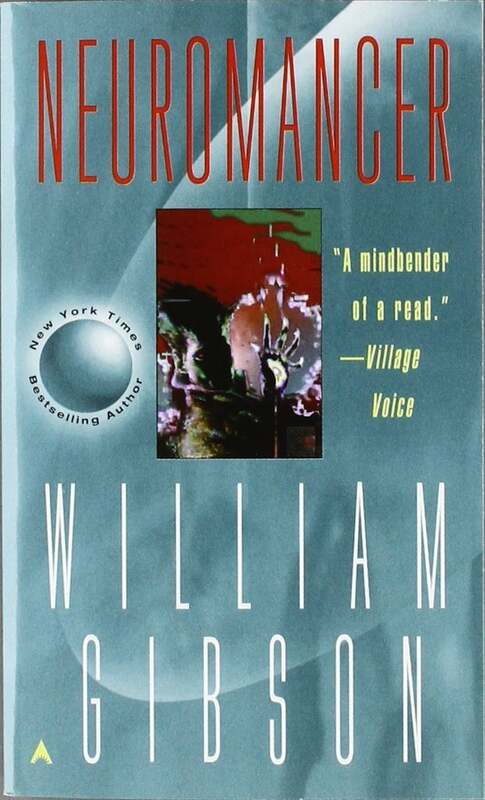 In the world within a world of Neuromancer, an illicit group controls very powerful artificial intelligence circling the planet, and it's up to a sharp data thief to save the world from the forceful clan. 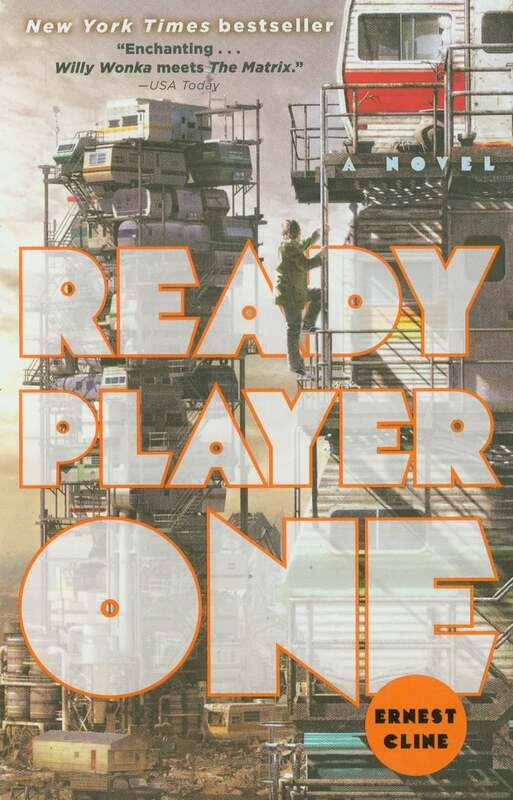 Ready Player One is a modern space opera packed with puzzles and high adventure. 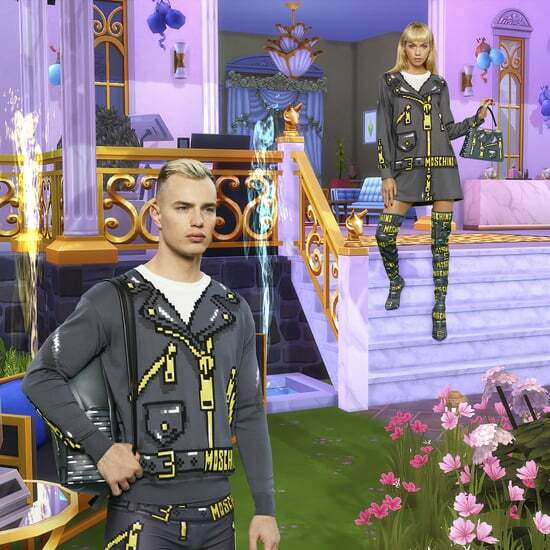 The year is 2044, and protagonist Wade Watts finds his escape in a virtual world called OASIS — that is, until he stumbles upon a riddle and embarks on a quest for the ultimate prize. 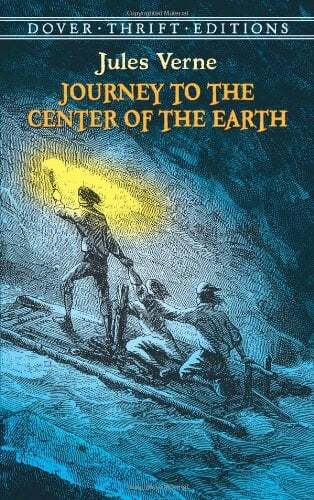 Jules Verne was one of the earliest science-fiction writers, and titles like Journey to the Center of the Earth remain classics to this day. In the book, a geology professor is convinced that there are volcanic tubes that lead to the Earth's core. During his journey to find the tubes, he discovers subterranean rocks, forests, and marine life that are seemingly out of this world. 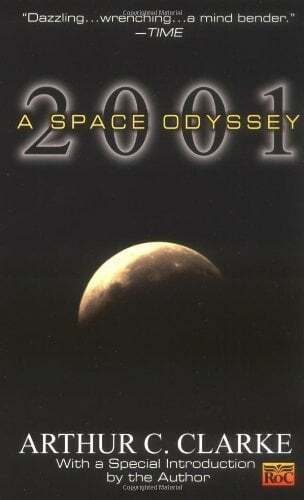 Before the film was 2001: A Space Odyssey the book. A single massive stone is discovered beneath the surface of the moon, and a manned spacecraft, Discovery, is sent to investigate the monolith. 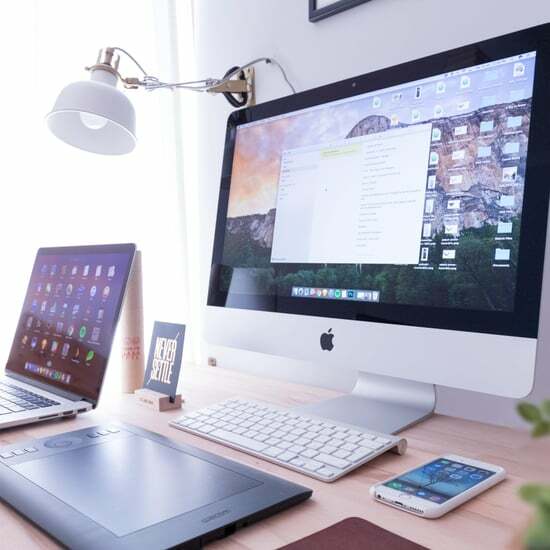 What the crew does not know is that the ship's computer is looking to outsmart them all. 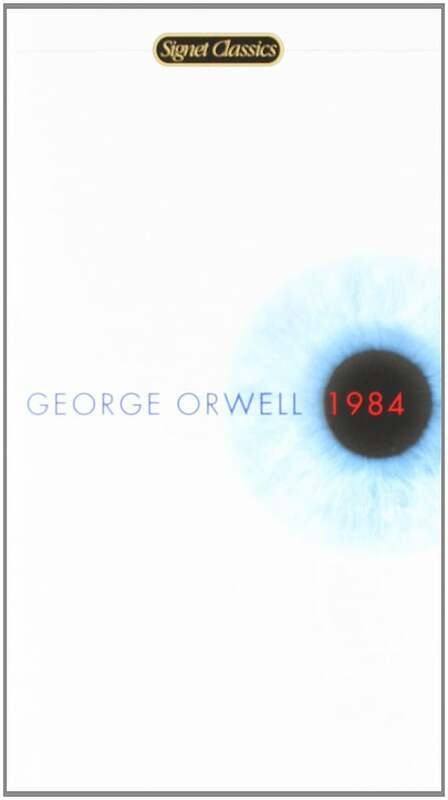 The political satire 1984 is a futuristic vision of a government gone too far. The novel, which is required reading for many students, looks at how totalitarian rule affects modern life. 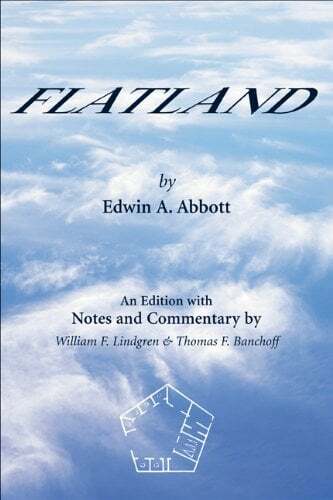 In the 1884 classic Flatland, a two-dimensional world meets the mysteries of three-dimensional space. Math/geometry nuts will love poring over all the mathematical notations and higher-dimension geometries of this fully annotated edition. 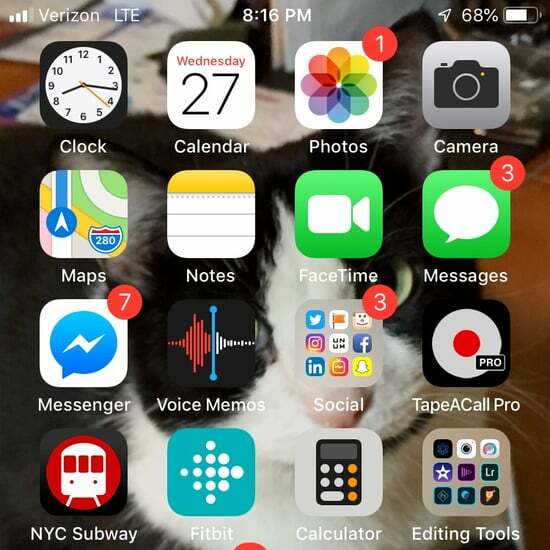 The Do Androids Dream of Electric Sheep? 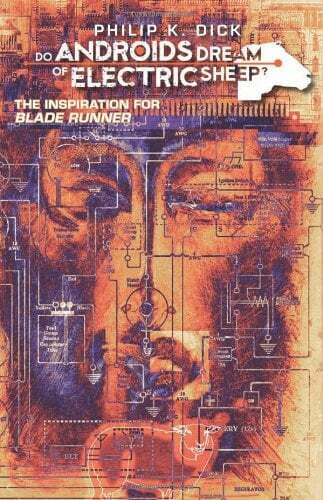 series inspired Ridley Scott's Blade Runner. In the three-part thriller, San Francisco is consumed in radioactive dust and dangerous rogue androids run amok throughout the city. 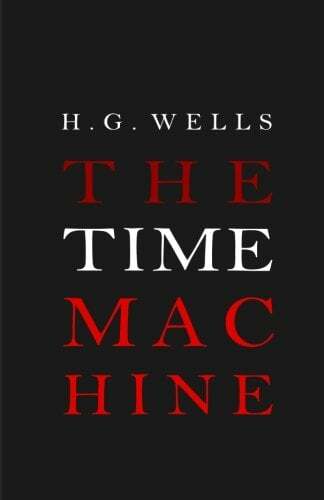 The Time Machine, along with The War of the Worlds and The Invisible Man, is among the reasons H.G. Wells is considered one of the fathers of the science-fiction genre. In his first novel, two races, the decadent Eloi and the subterranean Morlocks, represent the destructive force of unchecked capitalism. 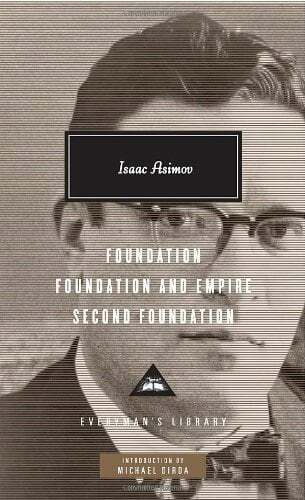 This version of Isaac Asimov's trilogy includes Foundation, Foundation and Empire, and Second Foundation. The three-part saga follows a fragmented Galactic Empire on the verge of destruction after 12,000 years of dominance. 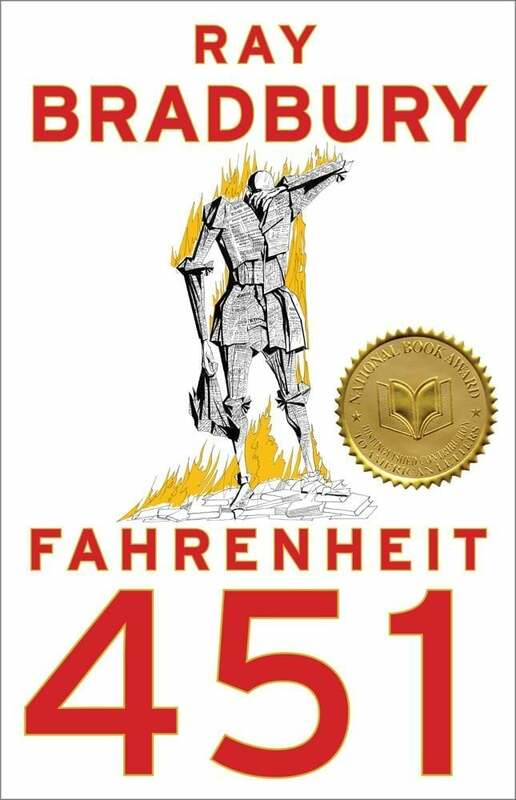 Fahrenheit 451, one of the greatest novels of a dystopian future, is a frightening account of literature, television, and independent thought on the brink of destruction. Frankenstein has been adapted into so many iterations, we've lost count! 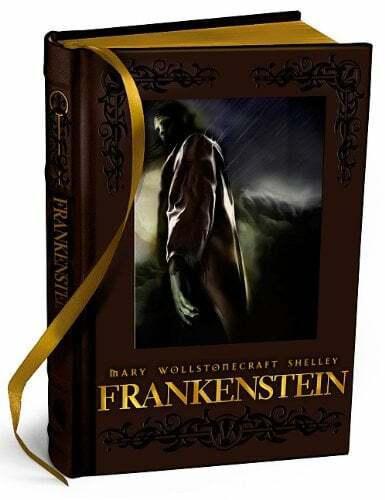 The relationship between Victor Frankenstein and his manmade creature is a timeless romantic tale of a conflict with God and, of course, science. 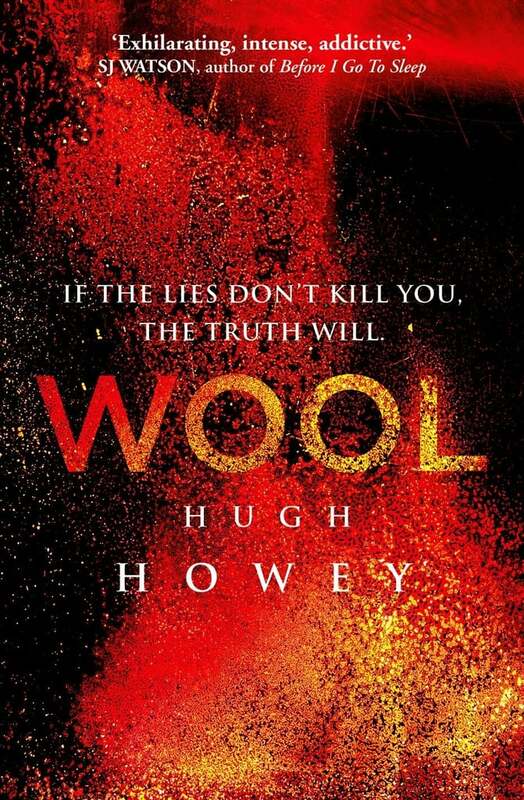 This Omnibus edition of Wool collects all five novellas into one single volume. Set in a postapocalyptic world, the series' vision of dystopia is centered on the secrets of subterranean cities deep below the Earth's surface. 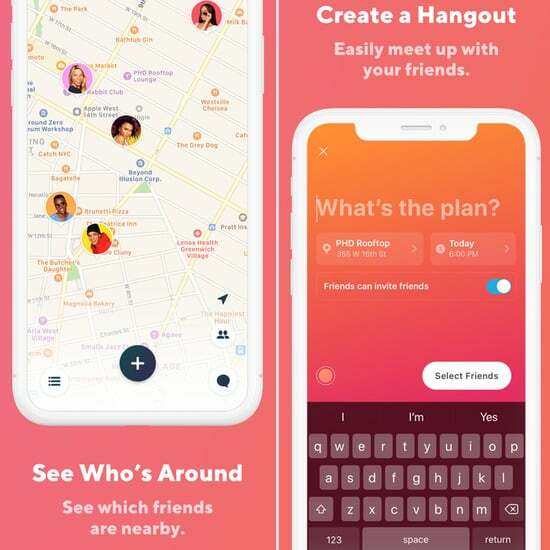 Had your fill of sci-fi? Check out our Essential Geek Reads: Epic Fantasy Series Edition!